It's that time of the month where I show you what I've scrapped the past month. Most of these I scrapped in April. A few of them I did scrap towards the end of February but I couldn't show them until April because the templates weren't released yet. This is not all I've scrapped this month either! I've also scrapped a few more pages for some releases I have coming out in May. I just can't show them to you yet! 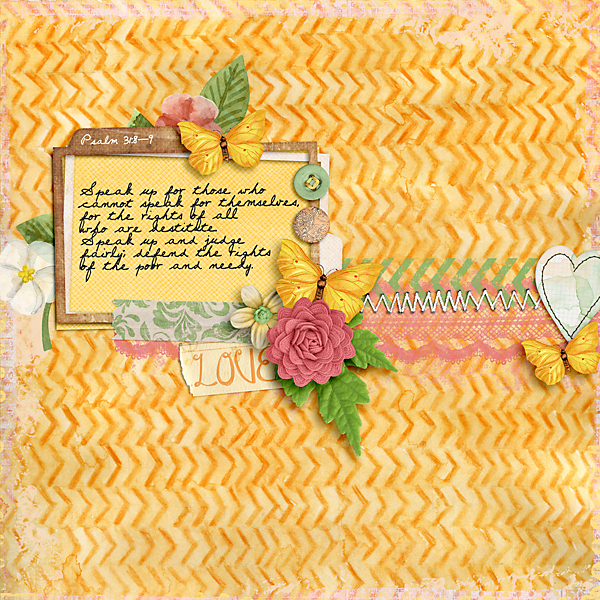 Double Monthly Challenge Templates 3 by Scrapping with Liz and Little Miss Sunshine Bundle by Megan Turnidge and Tickled Pink Studio. 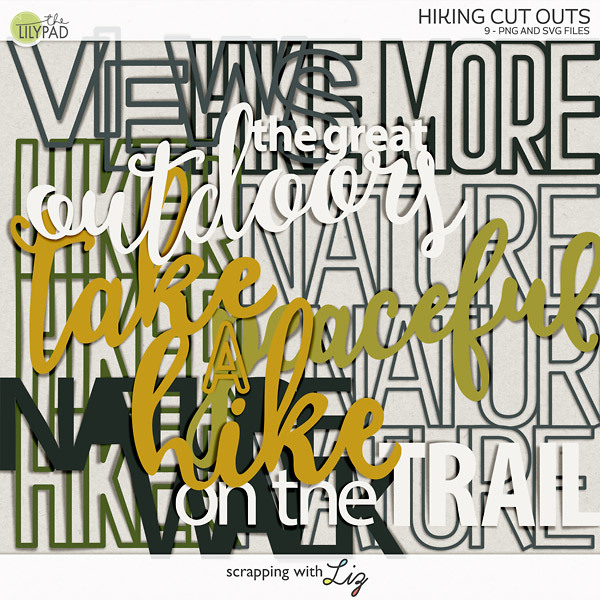 Double Monthly Challenge Templates 3 and Leavin' On a Jet Plane by Laura Banasiak and Jenn Barrette and Great Escape Bundle and Journal Bits by WMSquared. 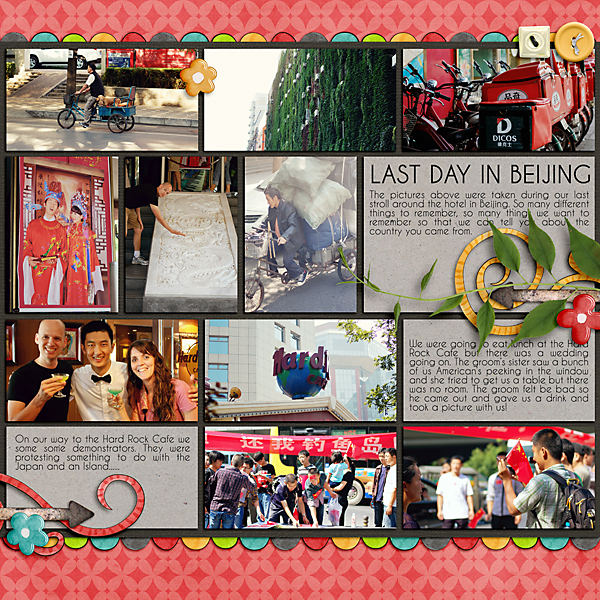 These next four were inspired the whole Art Journal thing. Sometimes I like to try something a little bit different and I actually had a lot of fun making these. These first two were inspired by songs. 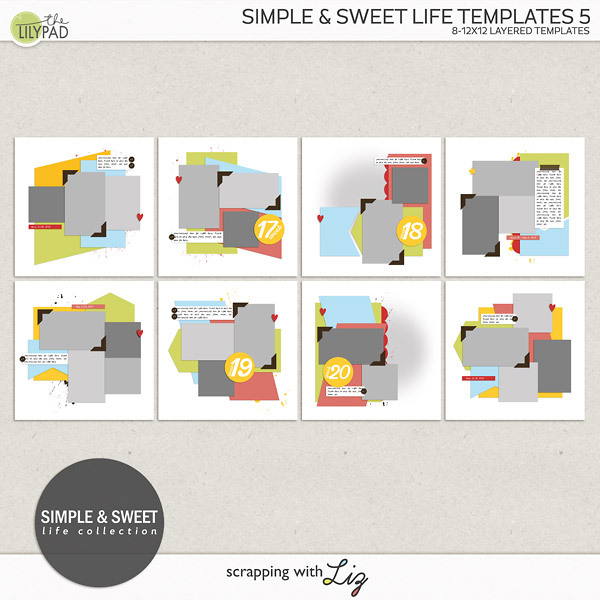 Artsy Journal Templates 2 by Scrapping with Liz and Life is a Dance Floor by Laura Banasiak and Juliana Kneipp. 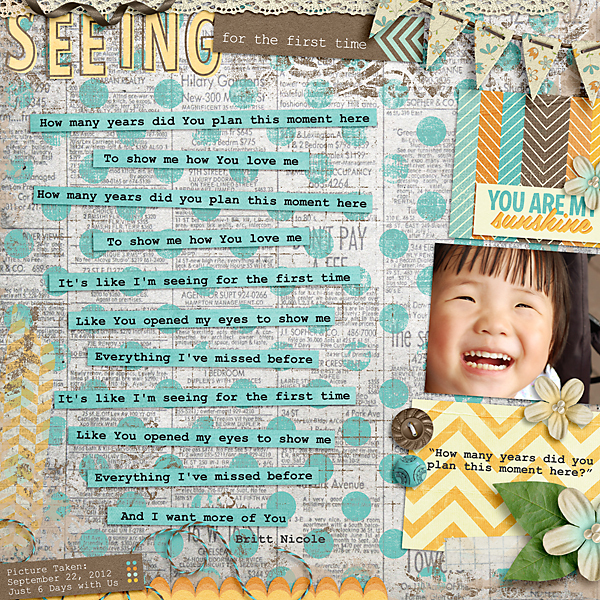 Artsy Journal Templates 2 by Scrapping with Liz and Cloud 9 Artisan Bundle by Tracie Stroud Designs. This page has a lot of meaning to me. What a moment! A Bible Verse that has spoke to me over the last several years. 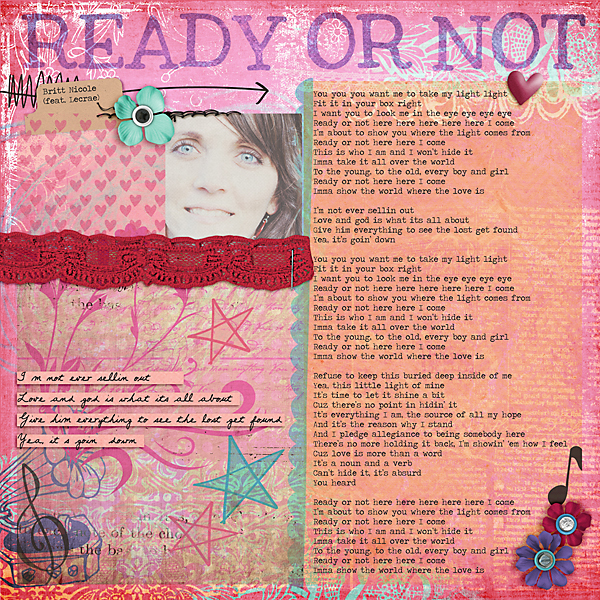 Artsy Journal Templates 2 and Because He Lives Bundle by Tracie Stroud and mle Card Designs. These are so beautiful. I love the album you are putting together to help Lydia understand where she comes from. It is just wonderful!